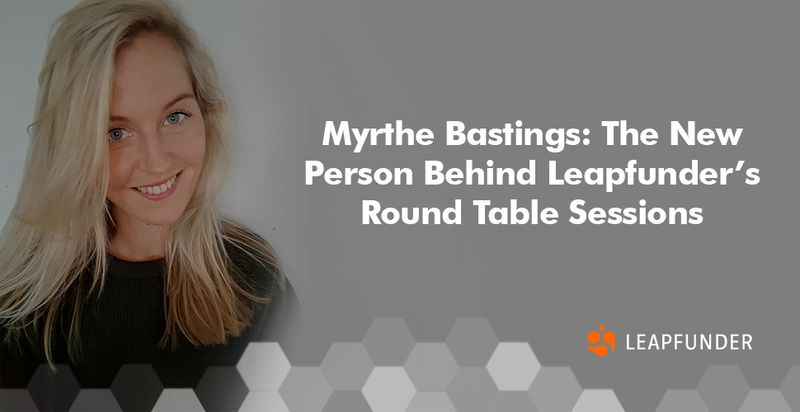 Myrthe Bastings always had a passion for communication and enjoys making the right connections between people. A couple of months ago, she joined Leapfunder as a Community Manager, and four Round Table Sessions in two different cities are already behind her. Find out more about her background, how she feels she can influence the Dutch startup ecosystem and the next Round Table Session. 1. 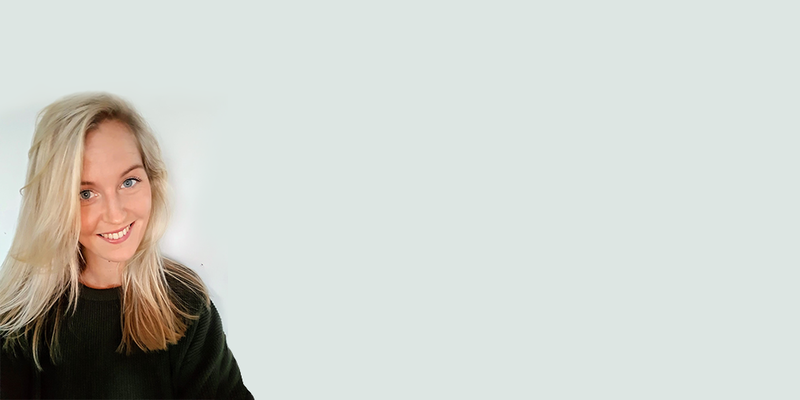 Hi Myrthe, welcome to the Leapfunder team! Could you please introduce yourself to our investors and the startups? Tell us a bit about your background and your new role at Leapfunder. Thanks! Yes of course: my name is Myrthe, I’m 30 years old and I joined the Leapfunder team last October. I have a background in Business and Linguistics and have always had a passion for communication. Hence, I really enjoy making the right connections between people. This is why I was so excited to start as the new Community Manager for Leapfunder. Leapfunder’s Round Table Sessions are an opportunity for founders to meet potential future investors in a casual, informal setting. Startup founders can ask investors anything they need guidance with and investors can find promising new startups. 2. 4 Round Table Sessions are already behind you. What’s your experience so far? What is your main focus for the future Round Table Sessions? Yes, three Round Table Sessions in Amsterdam and one in Rotterdam. They were all very different but I think successful in their own way. I really enjoyed meeting all the investors and startups. So many different stories, so much passion for their work! My focus for the future Round Table Sessions will be mainly on letting our network grow and getting more people enthusiastic about our wonderful concept! 3. How do you feel you can influence the Dutch startup ecosystem? How do you feel you can contribute? Do you think the Round Table Sessions can make a difference in shaping the ecosystem? I believe I can influence the Dutch startup ecosystem by making the right connections between startups and investors. In order to make the Round Table Sessions a success, it is important to find the right match between these two parties. I mainly focus on investors’ interest and background and try to make a diverse selection of startups for every event. We strive for high quality attending startups, we always ask them to prepare some questions they have for investors and encourage them to discuss the challenges they face. Our network is quite solid in Amsterdam, but we could definitely grow in other parts of the country or even outside the Netherlands! 4. When will you feel that your journey at Leapfunder has been a success? For me, it will be a success when people really enjoy coming to our Round Table Sessions and therefore the Leapfunder community keeps growing. I truly hope people understand the value of meeting each other offline, especially because there are so many successful matches after each Round Table Session I have organized. 5. Tell us about the upcoming Round Table Sessions. When? Where? The best way to RSVP? What to expect? Our next event is on March 2nd in Amsterdam, you can check it on our events page. I send invitations to our existing investor network every month. If you are interested in joining one of our events, please send an email to myrthe@leapfunder.com. I hope to see you at one of our events in the near future! Thank you very much for introducing yourself Myrthe. The best of luck at Leapfunder!